JYP is a Korean entertainment company dedicated mainly to produce K-pop groups and actors and more. Among them, JYP especially has a great reputation for successful girl groups. But there is one more thing that JYP is highly reputed for. 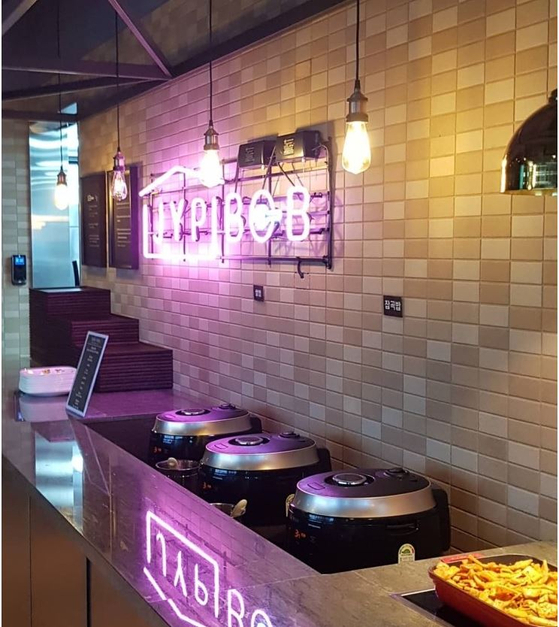 That is its cafeteria called "JYP Bob". It is pronounced as "Jip-bob" which means "home food" in Korean. Ever since they recently moved to a new building, it has been known that they have a cafeteria that serves quality food to its employees. 1. We mainly use organic and eco-friendly ingredients. 2. We don't use MSG nor GMO. 3. We don't use plastic which contains endocrine-disrupting chemicals nor any kitchen utensils that contain heavy metal such as nickle-silver pots. As you can see, in each meal, there are 7 side dishes and salad that come with a main dish and rice. What's more surprising is that even though they serve high quality meal, it's all free for the personnel. A sink is located at the entrance for people to wash their hands before and after meal, and seats by the window are prepared for employees who eat alone. The foods are not the type and of the quality people normally expect to have in typical companies. JYP revealed that it costs 2 billion KRW, which is equivalent to 2 million USD for food expenses since the cafeteria is used by everyone including employees, artists and trainees all together. He said he didn't want trainees to make do with fast food when most of them are in a stage of life where they need proper nutrition. He also said he felt responsible for it since their parents leave their children to the company so that's why he decided to serve them home food-like meal with a parent's mindset. 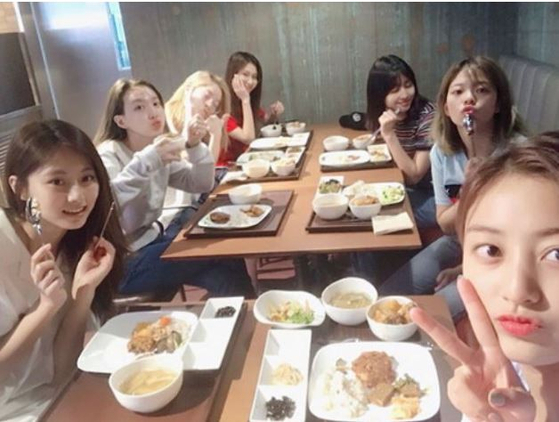 According to what JYP said, even an employee who was on leave came to the company just to have food at the cafeteria. He said he was genuinely pleased by that because it reflects how satisfied employees are with the food. 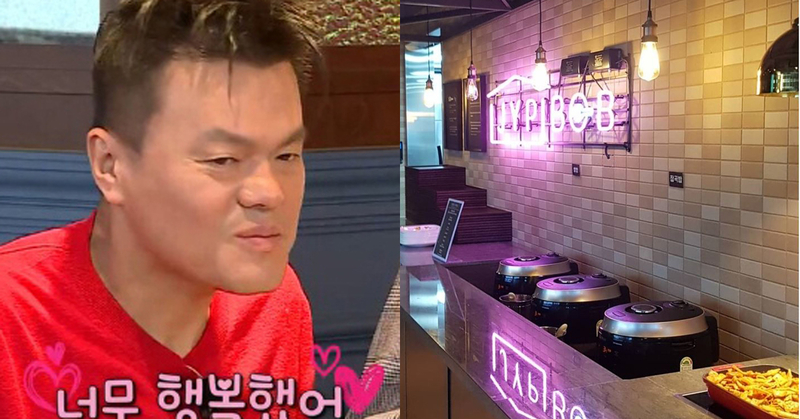 Right after the episode was aired, lots of people commented, "I want to eat there too" "It's amazing how JYP takes care of his employees" "I wish I worked there" and more.